The caterpillar lives polyphagous on deciduous wood, often on Prunus spinosa. Lomographa temerata colonizes open forests, forest edges and shrubbery rich slopes. 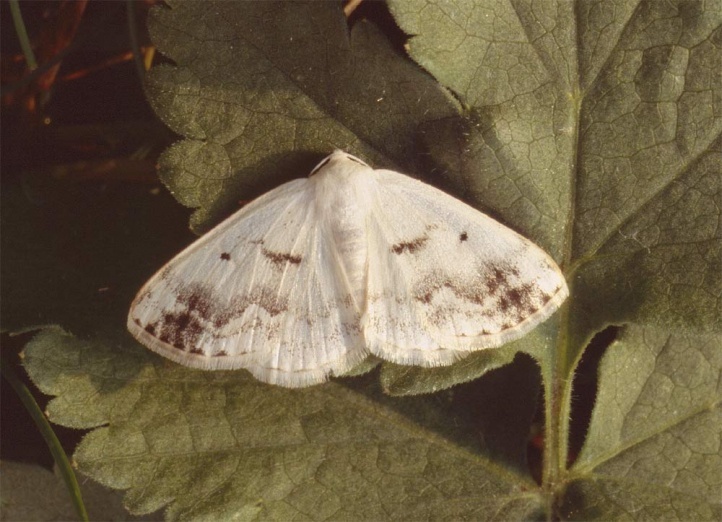 The moth is fairly common. 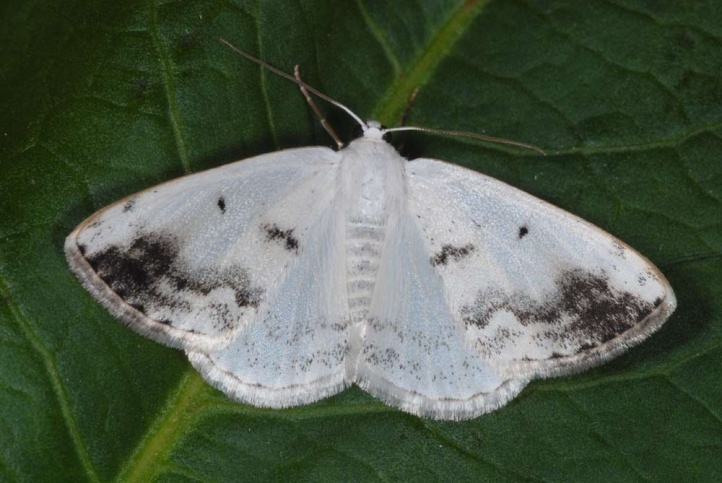 The moths fly from late April to late July. The caterpillar is found from mid-June to early September. The pupa overwinters. Lomographa temerata is widespread in Europe and temperate Asia.